Morocco will host the the World Economic Forum on the Middle East and North Africa (MENA). The event will bring together policymakers, business leaders, and representatives of civil society to find lasting solutions to the region’s economic issues. 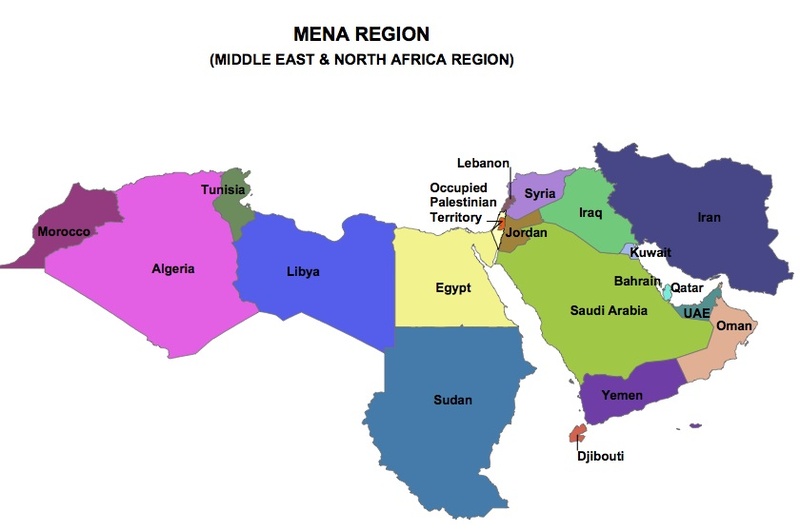 Economic actors of the Middle East and North Africa region are expected to debate on strategies to improve their economies especially with the emergence of recent challenges, including the global economic crisis, the instability of oil prices and water shortage. In order to find a solution to the global economic meltdown that has had far-reaching consequences in the region, the forum aims to address the political and business particularities of member countries that are likely to impact future decisions and plans on a case by case basis. Presenting a unique platform that brings together businesses, governments and civil society from both member states and the international community, the forum, according to André Schneider, Managing Director and Chief Operating Officer of the World Economic Forum, will “address the challenges of the region and chart a course for action”. The World Economic Forum on the Middle East and North Africa should also serve as a suitable platform to spell out new orientations pertaining to the European and Mediterranean cooperation. According to Abbas El Fassi, Moroccan Prime Minister, the forum will “provide an occasion to explore the perspectives of the future of European and Mediterranean cooperation and its implications for the region”. Earmarked for October 26-28, under the theme “Sense, Resilience and Prosperity”, the event will see some 1,200 leaders from business, government and civil society gather in Marrakech, Morocco, a country that bridges Europe, Sub-Saharan Africa and the Middle East. Morocco’s resilience in the face of the economic meltdown has been attributed to the modernisation of its infrastructure, which strengthened its position on the international level while providing more economic avenues for its population. Here is a graph of the previous economic and projected economic growth for MENA countries. The World Economic Forum on the Middle East and North Africa is a unique platform for leaders from the region and the rest of the world from business, governments and civil society to address the challenges of the region and chart a course for action. This is a good opportunity for Morocco to play a leadership and meaning role in the region.